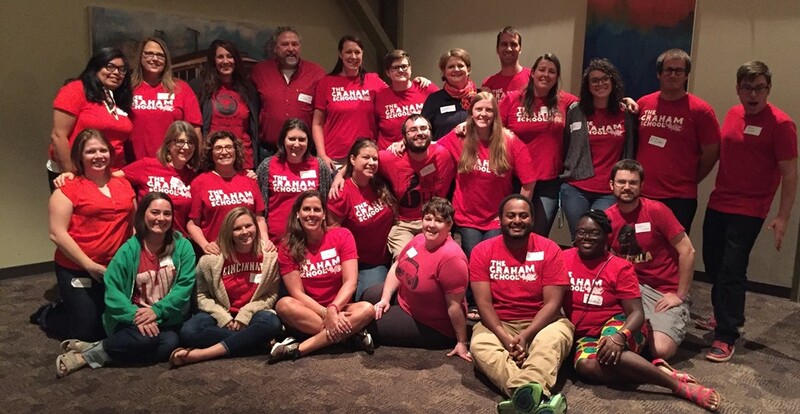 Meet The Graham School staff!At The Graham School, teachers and staff prepare students for life long learning and informed citizenship through real-world experiences and rigorous academics. 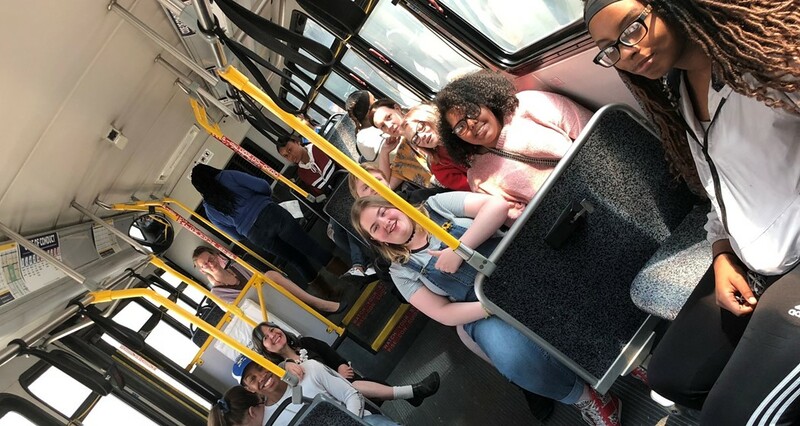 TGS Students Students in May classes learned more about community resources, including the COTA. A COTA representative came to The Graham School and had a discussion before boarding the bus to learn more! The Graham School students hard at work in biology class! 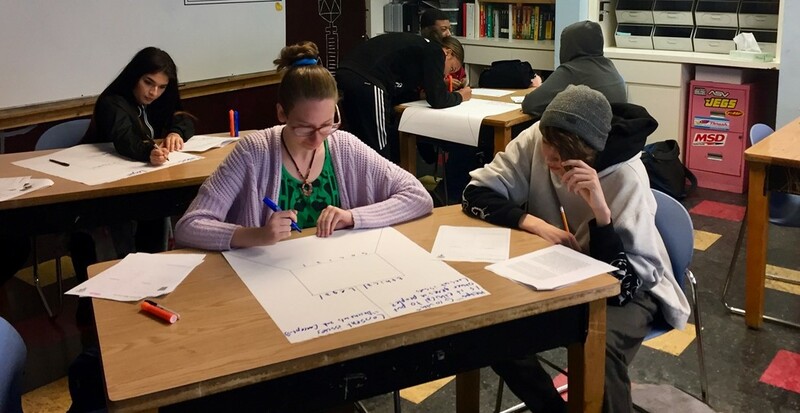 TGS Math ClassStudents in Andy Reardon's math class were collaborating on articles that provided a bridge to math and real word experiences. 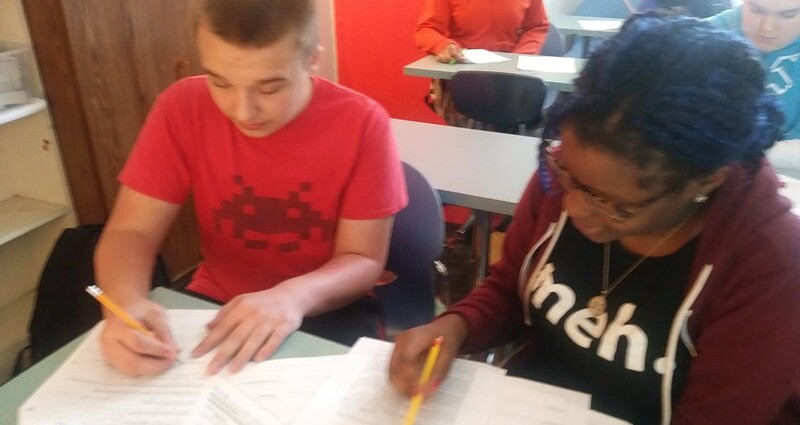 The issue of economic inequality was the topic/issue and students will finish the study graphing the inequalities seen throughout the decades in America. 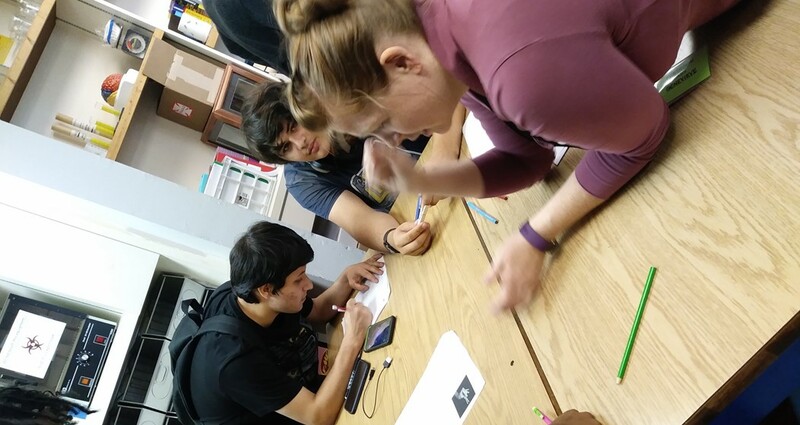 Physiology Class In Genevieve's Anatomy and Physiology class, students are testing the endurance of muscles over a 7 minute period.